A once in a lifetime real estate opportunity to invest in your own Northwoods paradise at one of Wisconsin’s premiere resorts — Tagalong Golf Resort in Birchwood, Wisconsin. 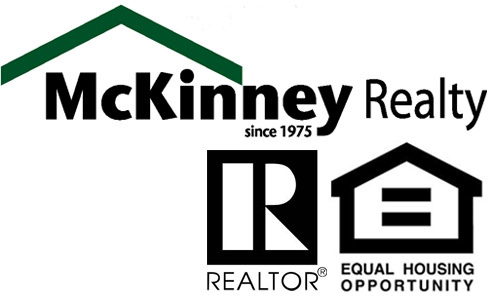 Contact Mike Best today to learn more about this opportunity at 715-558-4014 or mike@mckinneyrealty.net. 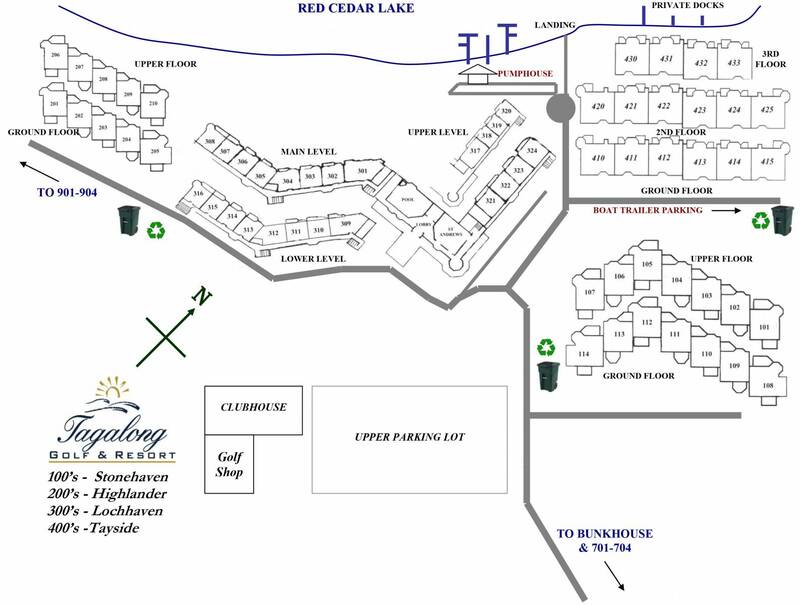 Let Mike Best Help You Sell or Buy Your Piece of Paradise on Red Cedar Lake! 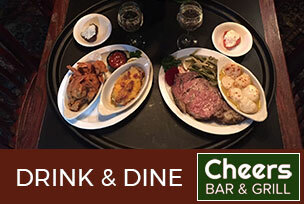 Mike Best, Realtor® with McKinney Realty LLC, knows Red Cedar Lake better than most! Whether it is actively managing Tagalong Rentals, fishing for world class catches or boating on this popular chain if lakes near Rice Lake & Hayward, Wisconsin, Mike knows the waters around Birchwood well! He knows the value of Red Cedar Lake’s real estate, about its intriguing investment opportunities and potential buyers looking to own property on one of Northern Wisconsin’s best lakes! Mike has called the Hayward, WI Area home his entire life. 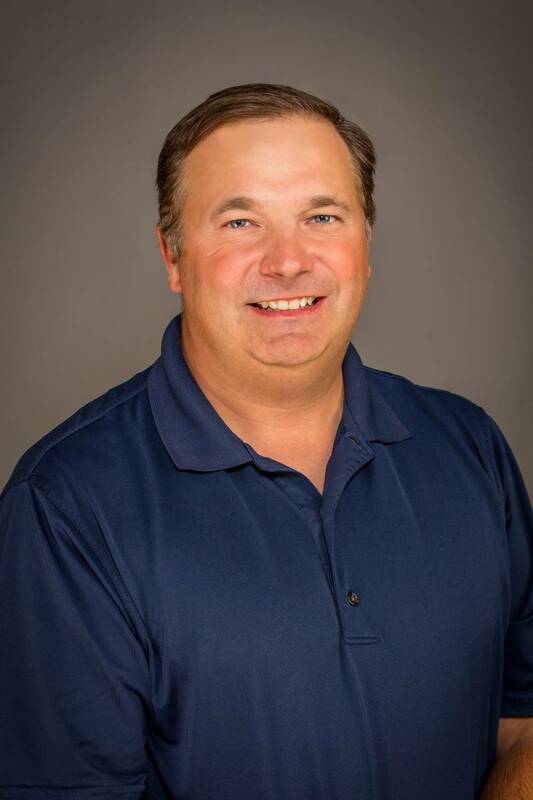 As both a lifelong resident and a successful business owner, Mike has built a valuable network of personal and professional relationships along with an intimate knowledge of the local real estate market including Red Cedar Lake. After graduating from the University of Wisconsin-Eau Claire in 1996, Mike returned to Cable, WI and started a still thriving computer/IT company. 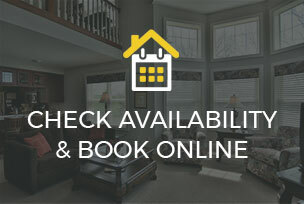 Additionally, Mike owns a successful property management company that manages over 50 privately-owned vacation homes along with one of Hayward’s best known resorts, Grand Pines Resort, and Tagalong Rentals. Running a popular resort and property management company has taught Mike how to deliver exceptional customer service and generated a wealth of knowledge about area lakes and communities. Mike brings a unique perspective to his real estate career through his entrepreneurial business background and his over 25 years of experience in the local rental market. 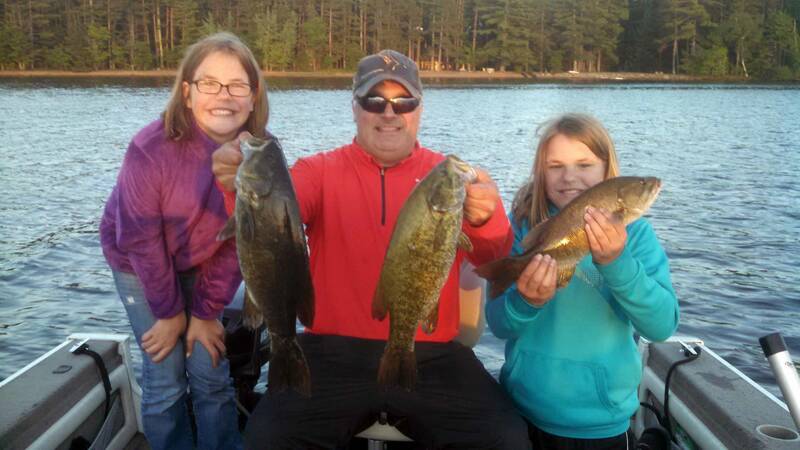 His recent experience managing multiple Northern Wisconsin resorts with the world class fishing and crystal clear waters has left Mike with a real appreciation for the Birchwood area and Red Cedar Lake. Mike and his wife are parents to twin daughters. He grew up hunting and fishing the woods and waters of Northwest Wisconsin, and he continues to avidly pursue these past times with his family and friends. You may even spot Mike guiding on an area lake from time to time. Mike knows what it means to live, work and vacation in Northwest Wisconsin. Mike also runs a popular fishing guide service and loves guiding on Hayward area lakes. Be sure to visit www.mikebestguiding.com for more info on Mike’s guide services. A Great Potential Investment Opportunity for You! 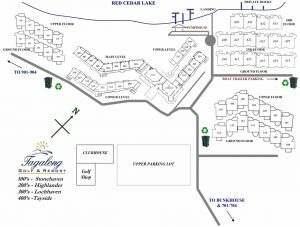 There are currently some great investment properties at Tagalong Golf Resort in Birchwood, Wisconsin on Red Cedar Lake. Contact Mike Best for more information!